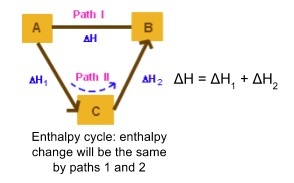 You need to remember to show enthalpy change and activation energy with arrows pointing the right way. 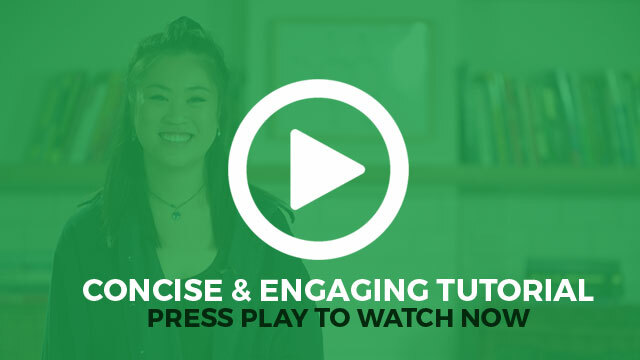 Learn the ways they’re drawn in the diagrams. 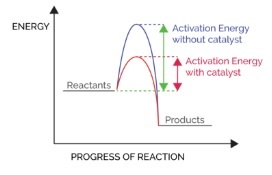 Exothermic arrows go down, endothermic go up, activation energy arrows always go up and are shown going from reactants to products.